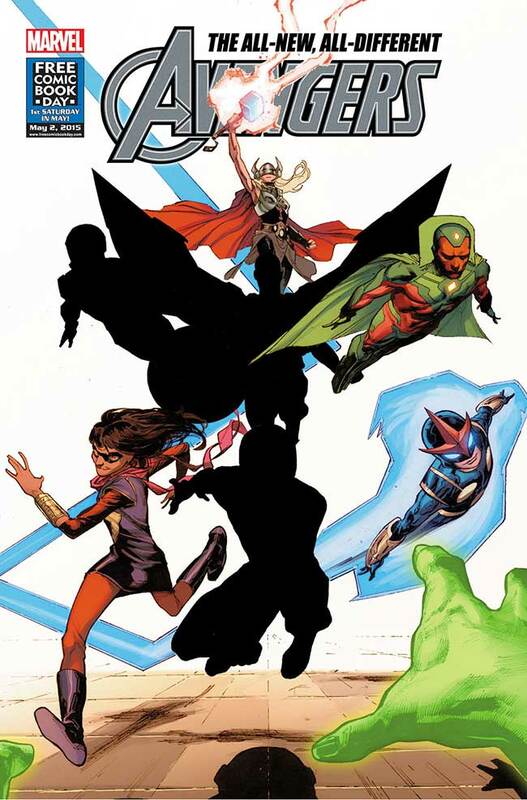 The latest teaser reveal from Marvel has The Vision and Nova joining the All-New, All-Different Avengers title. 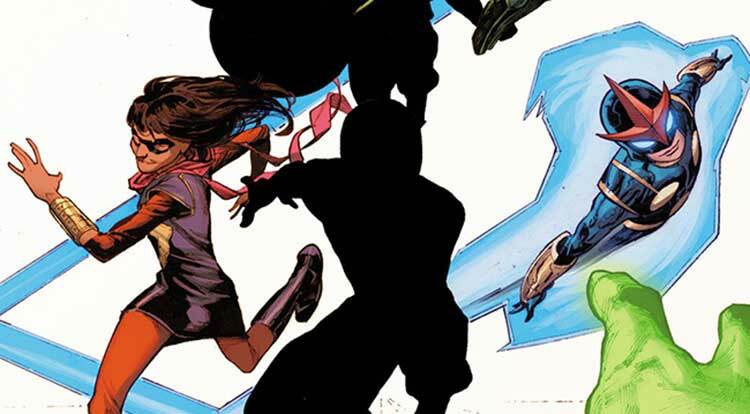 The All New, All Different, Culturally and Gender Diverse, Young Reader Attracting Avengers. With Iron Man, because he never goes away.